Join us “Amid the Ruins” for a discussion on episode 4 of The Walking Dead's second season. As the title suggests, this episode deals with the consequences of some very dramatic events. 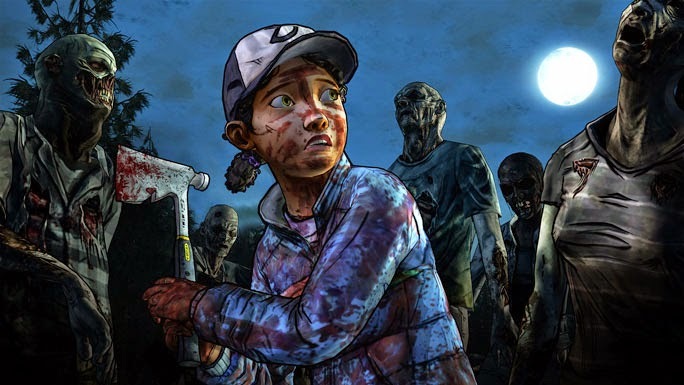 Characters come and go and we talk about our interpretations of Clementine’s development and her potential fate. We also posit some pretty innovative dairy farming theories.